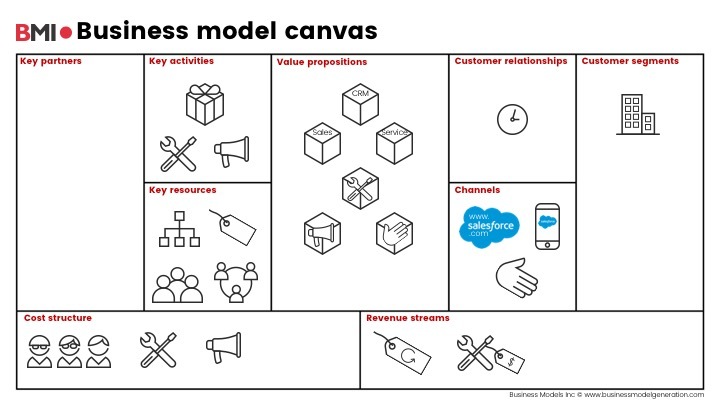 A few years ago our colleague, Justin Lokitz, published an article, titled Exploring Big Data Business Models & The Winning Value Propositions Behind Them, that highlighted three categories of big data business models, based on their value propositions and customers (e.g. 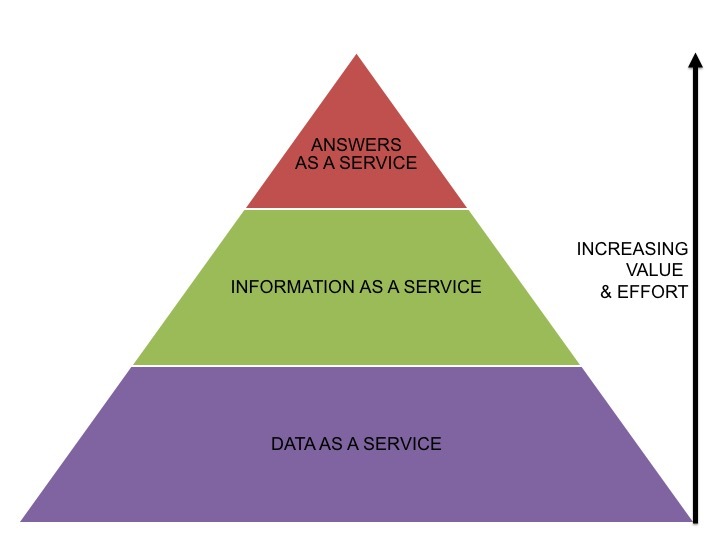 data as a service (DaaS), information as a service (IaaS), and answers as a service (AaaS) respectively). Since publishing that post a lot has changed…and a lot has remained the same. For one, to this day, we continue to work with companies that ask, “What big data do we have today?” followed by, “how might we sell this data?” By now you should know, these are not the right questions to ask. We’ve also experienced a proliferation of companies with what we, at Business Models Inc., call info-based offers. At their core, info-based offers are value proposition wherein the promise describes some very specific value to be delivered, like LinkedIn, aspires to “connect the world’s professionals to make them more productive and successful.” However, the product connected to that promise is information (or answers for that matter). In this case, the cliché “data is the new oil” (and the aforementioned article) refers to this very thing. Info-based offers are also often what makes a business model exponential. If you’re able to create a scalable platform that offers relevant information, especially if that information is gleaned from the customers on the platform itself, this can absolutely create exponential growth and value. One company that does this quite well is LinkedIn, which aspires to “connect the world’s professionals to make them more productive and successful.” LinkedIn’s value is in not only its data about you and me. But also, in its ability to offer that data – as information – and capture revenue from it. Diving into LinkedIn’s business model, what we see is that at its core, LinkedIn is a two-sided business model. For business people, LinkedIn offers connections with other people and businesses as well as relevant content, job searches, training, and other premium features (for a premium price). For businesses, LinkedIn offers the ability to be found and recognized as well as post content (for free) as well as jobs and ads (for a fee). Like other social networks, LinkedIn maintains its network and content within a walled garden; everything on LinkedIn goes through its website(s) and apps. This is how the company protects and grows its most valuable asset, its information (and answers). This is also what’s genius (exponentially so!) about LinkedIn. Like Google is the place to go to search the world’s information, LinkedIn has become the place to go to find relevant connections and content. However, all of the information that LinkedIn offers it does so on its own terms and within its own digital walls. In many ways, LinkedIn epitomizes an info-based offer. It fosters community and sharing amongst a specific set of customer segments while providing both free and paid access to its network. And, most importantly, LinkedIn ensures that it can continually – second-by-second – serve up relevant information to its customers so that they keep coming back (and paying) for more. Though there are plenty of great examples of companies, like LinkedIn, with info-based offers, with the advent of artificial intelligence (AI), there is a new peak that must be added to the diagram: automation. Via AI, companies are now using automation to create even more value for their customers. 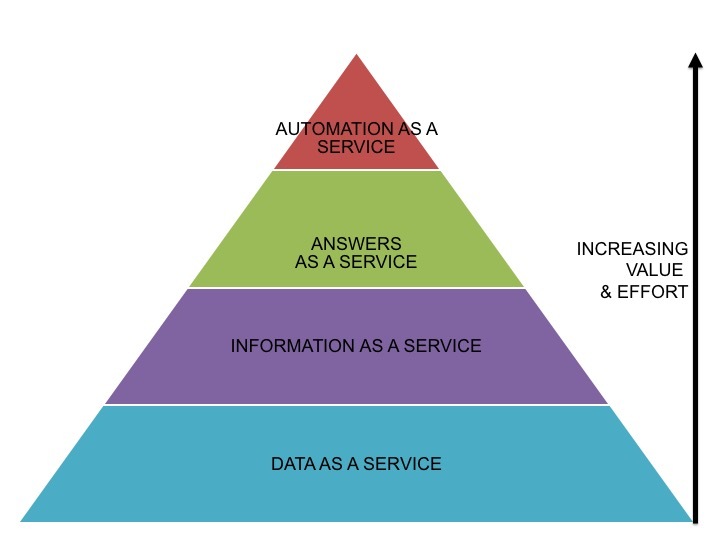 That is, whereas AaaS was previously perhaps the value proposition that held the most value, today companies are using AI to act on behalf of the customer in an automated way without the customer even needing to understand (or see) the answers. See what’s happening here? Automation makes it possible to remove (or reallocate) decision making resources while at the same time making info-based decisions faster. This is happening in everything from marketing software to cars. While we won’t go into the intricacies of Salesforce’s or Adobe’s business model here, it should suffice to say both companies are in a race not just to sell more subscriptions to their web-based solutions. They’re racing toward new business models that utilizes automation to create and capture even more value from their respective info-based offers. 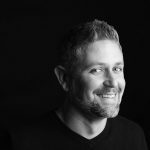 There’s quite obviously a lot a company can do with data, whether that’s streamline or reinvent internal processes and/or create entirely new value propositions and business models. What’s most crucial when considering new business models for data, is that 99% of the time, data does not create the business or business model. Rather, it’s that data is utilized as an element to develop new value propositions and/or new capabilities to enhance other value propositions within a business model. This is what info-based offers are all about. What’s your next info-based offer? Do you want to learn more? 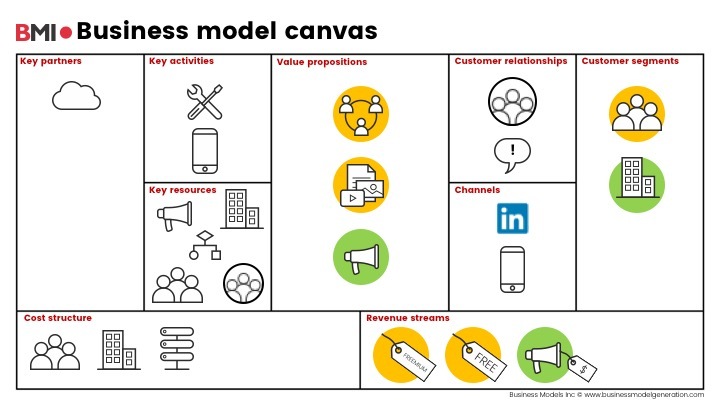 Join our Exponential Business Model workshop in Amsterdam – November 29.